Happy FOURTH to all! I love the Fourth of July. As a kid, my family would host an annual party for Independence Day. It’s scale could only be described as EPIC. And when I say EPIC, I mean over 200 people on our property every year. There were burgers, ribs, hot dogs, chicken all in constant grill rotation. Kids in the pool. Snow cones. Ping Pong. Fireworks on the hill. Everyone would bring their own beverages to share and a side dish. People would cry if the weren’t invited. People would show up to our house even after we stopped hosting it every year. Like I said…EPIC. I’m not celebrating in any particularly epic or traditional way today. First of all, I walked to the store this morning because we were out of coffee, and I didn’t want to see the look on my husband’s face when upon rising, he hears the words “we are out of coffee”. Second, I’m blogging…fun but not entirely festive. Third, It’s a mixture between overcast and sun outside so I’m not feeling super inclined to go lay on the beach with the mass of humanity that typically descends upon our tiny town for every summer weekend and holiday. 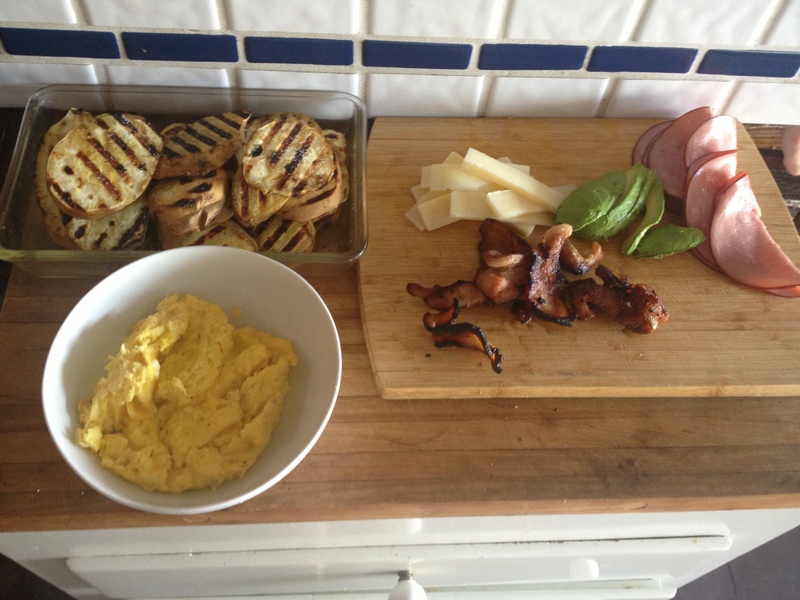 Something that will be super fun today is making breakfast. As I’ve stated numerous times, I love breakfast. Today I’m gonna go with a tried and true favorite… Pancakes. If you really want to max out your grill-centered holiday meals, I suggest you make the following. They are based off the BLT sliders I made a few weeks ago. These lil’ dudes did not disappoint. Slice sweet potatoes into large rounds, rub coconut oil onto both sides and season with salt and pepper. 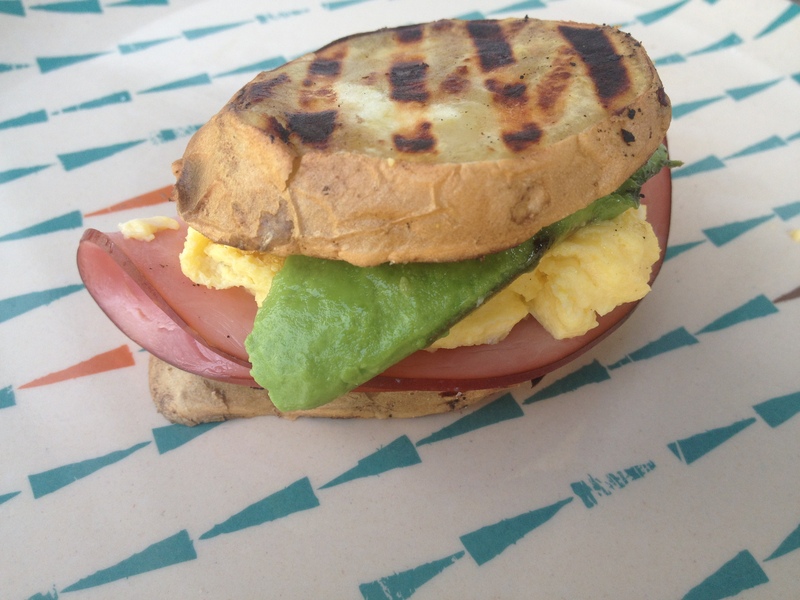 Using the fixins’, build your perfect breakfast sandwich! Enjoy your holiday weekend and take a few moments to be thankful for our everyday freedoms that elude much of the world. The right to blog and say things that are on my mind and in my heart with out fear of censorship or punishment. The right to wear a bikini in public and not be imprisoned, fined, or punished physically or otherwise. The right to drive, vote, and go to school. Many women around the world have no such freedoms. What freedoms do you cherish?